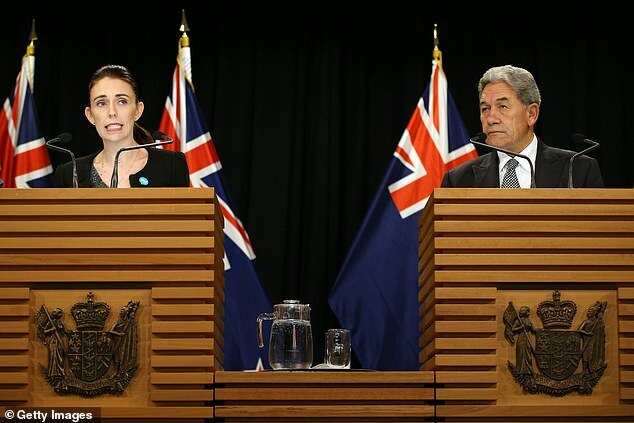 Questions over whether New Zealand authorities could have prevented the Christchurch massacre will be answered when a royal commission commences, Prime Minister Jacinda Ardern has announced. Since the mosque attacks which killed 50 people ten days ago, questions have been asked about why the accused lone gunman wasn’t flagged by security agencies in New Zealand or Australia. Last week the government promised a probe would be held into the tragedy, but on Monday it was confirmed a royal commission will take place – the most serious form of investigation possible. 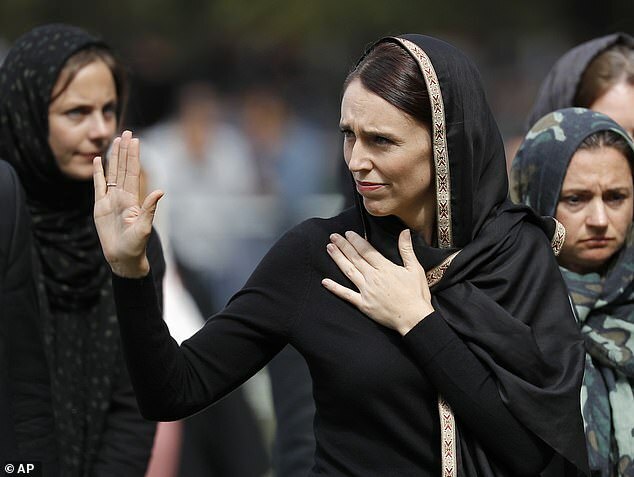 ‘While New Zealanders and Muslim communities around the world are both grieving and showing compassion, they are also quite rightly asking about how this terror attack was able to happen here,’ Prime Minister Ardern told a press conference on Monday. Part of the royal commission will focus on whether authorities were focused the right way, or if there were any clues that were overlooked. Ms Ardern said the royal commission would focus on the events leading up to the attack, the country’s intelligence agencies and reviewing if they were focusing their resources ‘appropriately’. 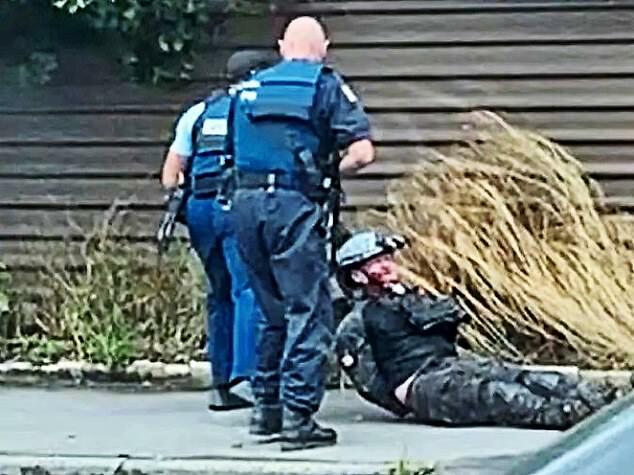 The response to the attack – carried out by accused Australian gunman Brenton Tarrant – will be investigated later. ‘I absolutely accept that people want answers and they don’t want to be left waiting a long time, but we equally have to allow the time for the inquiry to do the job properly. So we are weighing all of that up,’ Ms Ardern said. In the wake of the attack, New Zealand’s two spy agencies have confirmed they were not keeping tabs on Tarrant. The Australian-born white supremacist is known to have been involved with internet forums popular with right-wing extremists, and posted a chilling 74-page manifesto online in the lead up to the massacre. He was also legally able to buy at least five guns that were used in the attack, after modifying them. The minister in charge of New Zealand intelligence departments, Andrew Little, has denied suggestions authorities had not paid enough attention to far-right extremists, saying an increased focus had been put on white supremacy over the past year. Tarrant has been transferred from Christchurch and is now believed to be held in a maximum-security prison in Auckland. He’s currently charged with one count of murder, and he is expected to face more charges when he returns to court next week. Prime Minister Jacinda Ardern (pictured at the memorial service for the victims last week) said the royal commission will focus on whether authorities were focused the right way, or if there were any clues that were overlooked.